The corner castings are connected with Quick-Tie to be a rigid and force-locking connection. 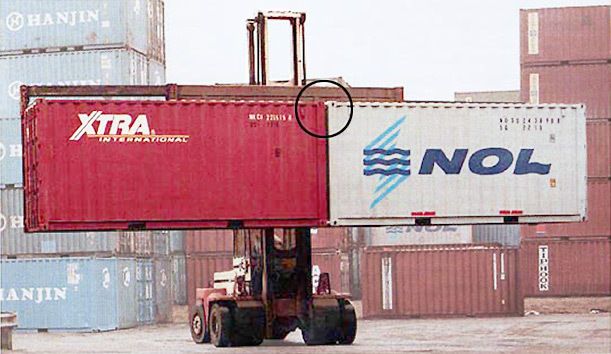 After coupling the containers can be handled as one. Further alternative product versions for heavy-duty coupling available. Quick-Tie coupling elements connect container not only side-by-side, but also on top of each other as well as behind each other. And this under heavy loadings. Get to know more about our coupling systems in the video.